Use our online booking system to book your next appointment, initial consultation or session with our hygienist.  Hesslewood Lodge Dental Practice has been providing outstanding dental care to families since 1988. 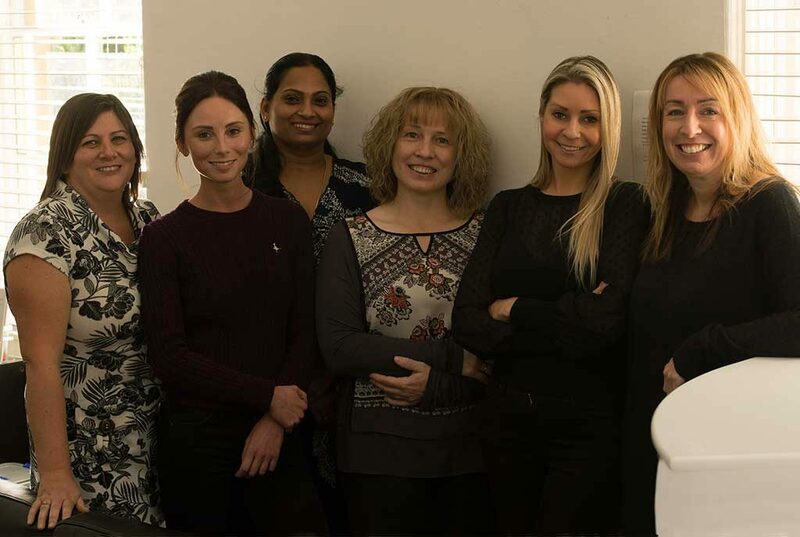 We are friendly, professional and patient-focused, combining our expertise with our advanced approach to treatments to give you a smile you can be proud of. We believe in preventative dentistry, encouraging regular visits to give you advice on dental healthcare and to keep your teeth and gums in optimal condition. We ensure you are made aware of the range of different treatment options available to you, to help you make an informed choice that is right for the health of your teeth and your budget. We work to teach children from a young age the importance of good oral hygiene – and also that a visit to the dentist is nothing to be afraid of! Our caring staff, cutting-edge equipment, effective techniques and location make us the leading dental practice in western Hessle. If you are a new patient or a seasoned regular, you’ll always be greeted with a warm smile! If you’d like more information about our treatments and prices, or would like to register with us or book an appointment, contact us on 01482 642736. 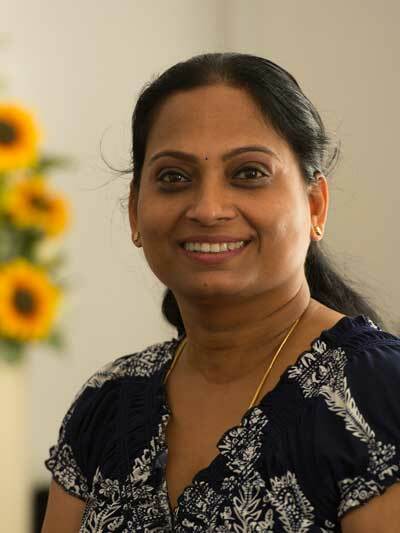 Shanthi qualified from the prestigious Chennai University in 1996 and moved to UK in 1998 with her husband to pursue fellowship. In addition to the initial dental qualifications,she holds MFDS RCPS and is very experienced, with more then 20 years post qualification dentistry behind her. Having gained a substantial knowledge and skills from working in the oral & maxillofacial Department at Hull & East Yorkshire hospitals at the start of her career,she went on to do her Implantology course with the Royal college for 3 years during the years 2006-2009. She also holds post graduate certificate in restorative dentistry to ensure all her patients are treated with the latest scientific research and clinical skills. Treating patients with compassion and empathy by respecting their individual desires and concerns is her main goal. Building a bond of trust and confidence for years to come and making the dental practice visit as less stressful as possible with the best patient care gives her the greatest fulfilment. Mostly seen doing chauffeur run for the kids activities and enjoy s her walks in the Ferriby woods and Humber foreshore. 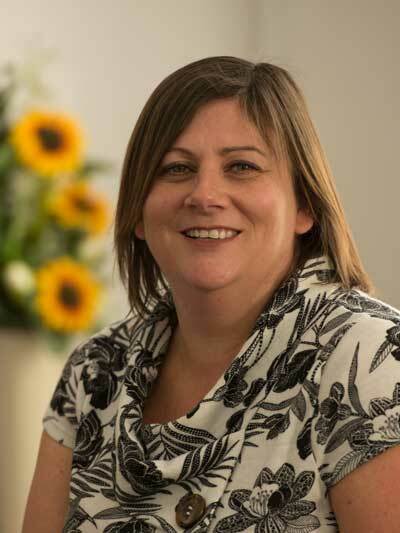 Sarah qualified as a Dental Nurse, receiving the National Certificate in Dental Nursing in 1996 and then went on to receive her Oral Health Education Certificate in 2005 and then the Dental Impression taking Certificate in 2010. 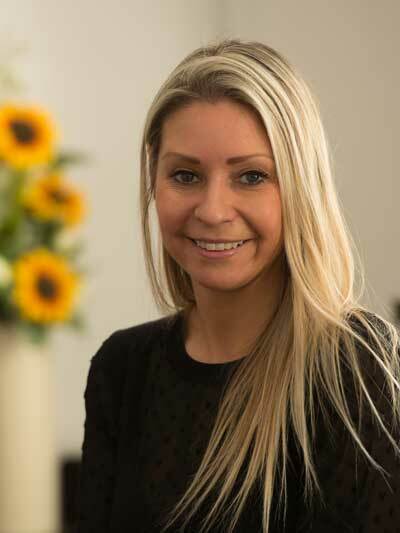 Sarah is experienced in all aspects of dentistry including 10 years of Dental Implant nursing. In addition to her administrative skills, she oversees and manages daily practice activities to ensure excellent patient support services and smooth running of our practice. Away from the practice she enjoys spending time with her husband and daughter. 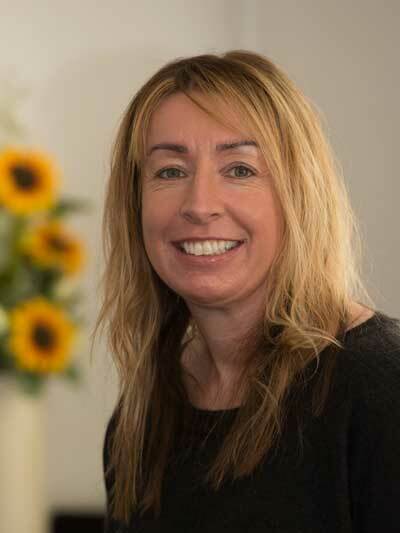 Angie has worked as a dental nurse since 1988 , receiving the National Certificate in Dental Nursing in 1990 and has been an amazing member of our team last 16 yrs. She has successfully completed her 30 years of dental nursing in July 2018 with the same charming smile and enthusiasm as she did when she started. Her credentials include her amazing capacity to know every single patient of our practice by first name. When not working with Claire (hygienist) and Mel( therapist),she leads our cross infection and Audits regularly to provide excellent quality of care and services to our patients. 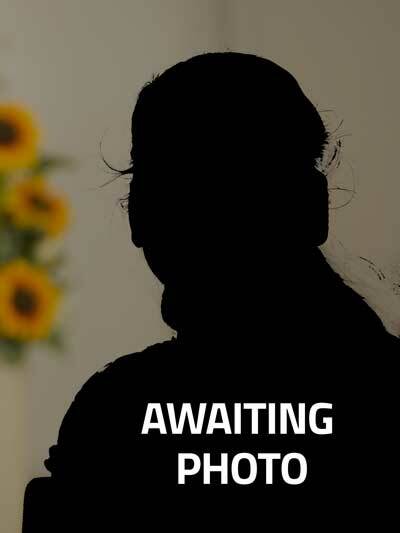 Since qualifying in 2006 from Sheffield University with distinction in Dental Hygiene/Therapy and Dental Radiography ,She worked in several excellent NHS and private practices in her home town of Hull and surrounding areas. Her calming and reassuring attitude gained her the wealth of the experience of working with extremely anxious and special needs patients within the community setting. She enjoys all aspects of preventative dental care and keeps her continuing professional education regularly updated by attending post graduate courses with the latest procedures and techniques. She is hugely committed to encouraging and helping her patients achieve and maintain excellent oral health and particularly enjoy doing fillings when referred by her dentist. Her motto -endeavour to ensure a calming and relaxed atmosphere for her patients fits into our practice ethos beautifully. She is married with two children and outside of work enjoys keeping fit and spending time with family and friends. Katie started her career in dental nursing as a trainee in 2014 and qualified as a dental nurse since September 2015 and has ever since been a valuable member of our team. Katie is found mainly working alongside Shanthi in surgery and is our designated First aider and Radiography lead. Outside the practice, katie enjoys spending time with her dogs Alfie & Lola and her nieces and not to forget- is a trained ballet dancer. Claire, our Dental Hygienist qualified in 1989 within the Army, began her Army career in the Queen Alexandra’s Royal Army Nursing Corps, and eventually were incorporated into the Royal Army Dental Corps. She spent 12 years serving within the UK and abroad working in various Dental Centres and Military Hospitals.Since leaving army, she continued to work as a Dental Hygienist in NHS and Private Practices and to keep her fascinating career going, She worked in Further Education and qualified as a Dental Nurse Assessor. Her immense experience and ever smiling attitude puts any nervous patients at ease and thereby makes a huge positive difference to the oral health of our patients. She has a great love of sports and continues to play Hockey, Netball and more recently Cycling.